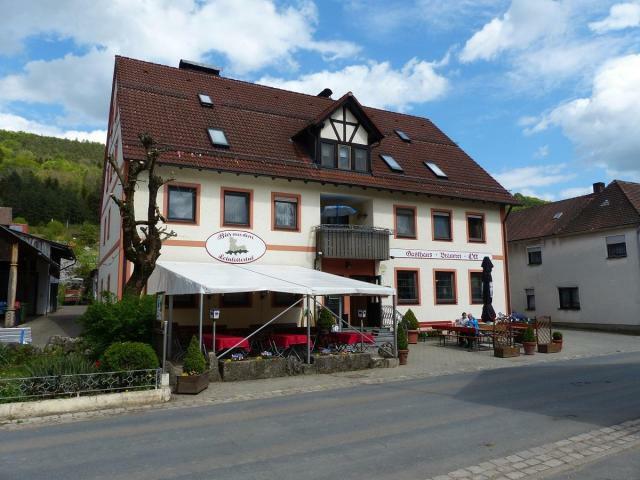 Superb beer in an excellent gasthof, service however was sadly poor, perhaps because we were English? Once it became known we were beer lovers the atmosphere thankfully warmed up. A really great beer, this was my first beer I had drunken on "Zeltlager" in "Oberlaader". A bustling, family-oriented restaurant with great food and very good beers. The Dunkles (Obaladara) was very pleasing and the Bockbier was golden and balanced. We enjoyed the environment, food and beer so much, my German friend said he wished it was near his house!